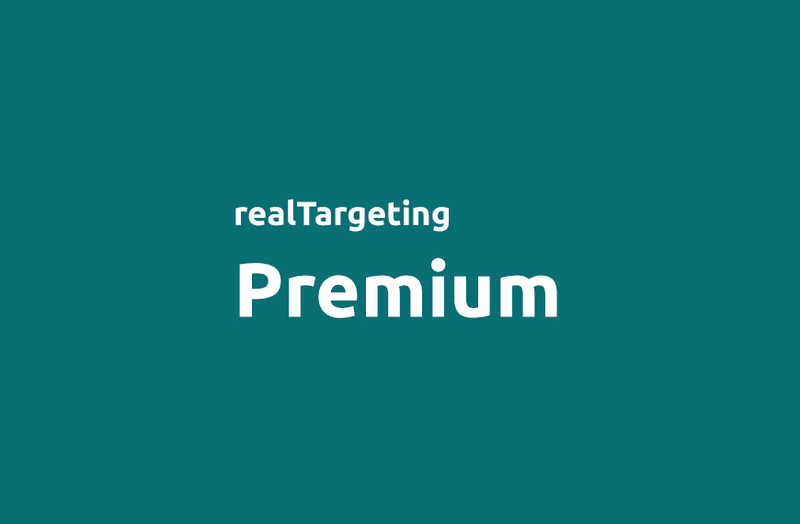 adality realTargeting products: premium, onsite & individual. A large variety of of real-world data segments. Select the most suitable realTargeting data segments from a variety of about 70 pre-defined segment which will be made available to you as 3rd party data on your preferred DSP/Exchange/Adserver to deliver targeted online display/video campaigns. Additionally, you are able to choose from a wide array of available data characteristics to get a custom segment. Please contact us and we are happy to help. Our data basis consists of real-word, “hard” facts, high-quality offline data which are made available to you in cooperation with our partner AZ Direct GmbH. 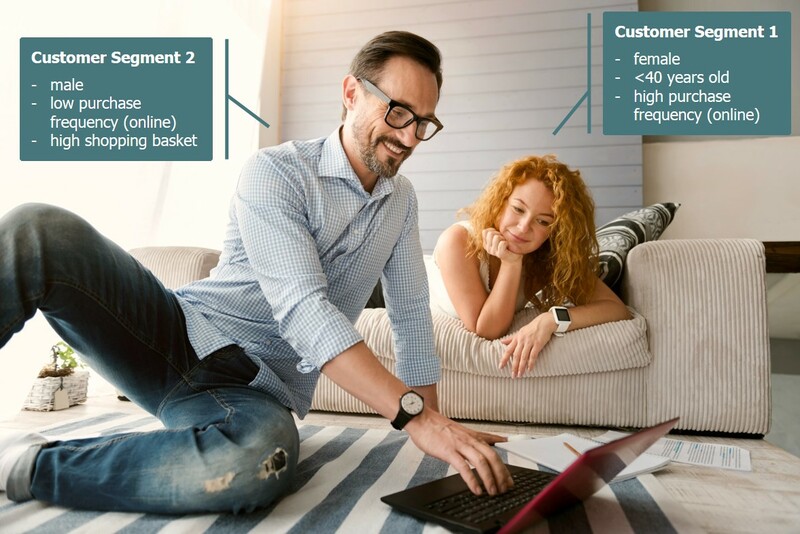 We have access to consumer profiles of over 70 million German consumers with more than 250 characteristics that can be used for your campaigns in a data-privacy compliant way. We therefore do not process or transmit personally identifiable information. 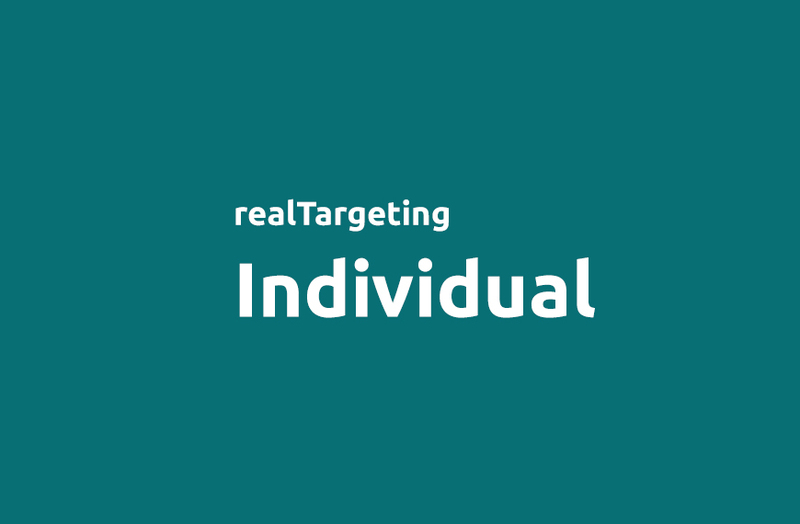 realTargeting | Customized Do it yourself! Ask us. Please find a more detailed list of our adality data segments here. Data-driven dynamic adjustment of your landing pages. We know your visitor even before s/he logs in to your website. Increase the conversion of your online shop by creating dynamic landing pages suitable for the respective customer. If a well earning man surfs to your fashion shop – display him luxury men’s fashion right away. Select a few suitable data points as input for a dynamic landing page. The sky is the limit – think of individual offers based on age, gender or family status on the landing page, an individual greeting theme, regional offers, product recommendations based on income level or other offline interests. You could even think one step further: onboard your own CRM customer data – possibly even enrich the profiles with more characteristics– to use for supreme onsite targeting. You give a special welcome treatment to VIP customer or generate products recommendations based on purchase history. Get more information here. CRM Onboarding of your data customized targeting. You know your customers – we are able to find them online. You onboard your CRM data data-privacy compliant in form of e-mail addresses or postal addresses – encrypted via our patented Data SecureTTP Technology. Subsequently we identify the corresponding cookies for you to use for targeted display/video campaigns. They can be targeted wherever they are surfing. Make an individual selection of different customer groups to onboard a variety of customer segments to use later on in the appropriate campaign of your choice. 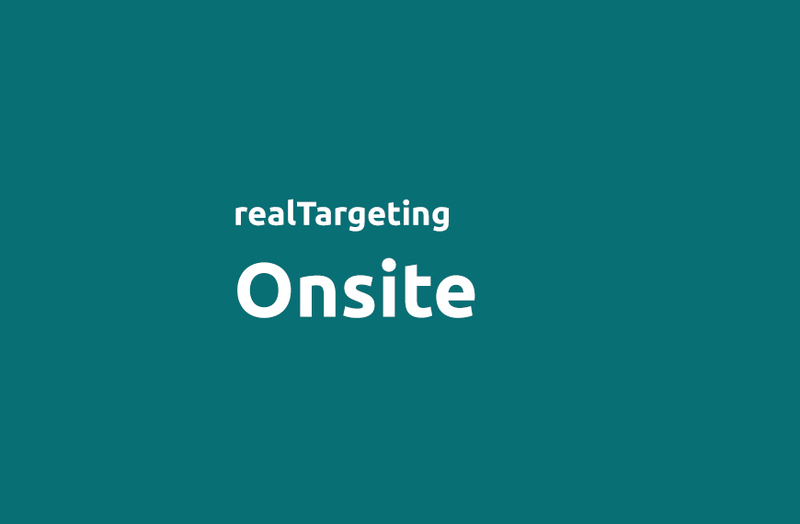 Target your pure offline customers with an attractive incentivized online campaign to drive them to your online shop. Alternatively, targeting can be used to reactivate specific customer groups. The other way round you can also omit to annoy existing customers with price driven new customer campaigns, thus, only target new customers. Profit from our high-quality data variety and enrich your available customer data with further characteristics, i.e., data profiling. Or enhance your campaigns by extending your audience to statistical twins based on similar characteristics to your current customers to acquire new customers. Your CRM data can also be utilized via adality to optimize the landing pages of your online shop. Get more information here. *Inaccuracy is caused by joint usage of a single device by different people using the same identifier. 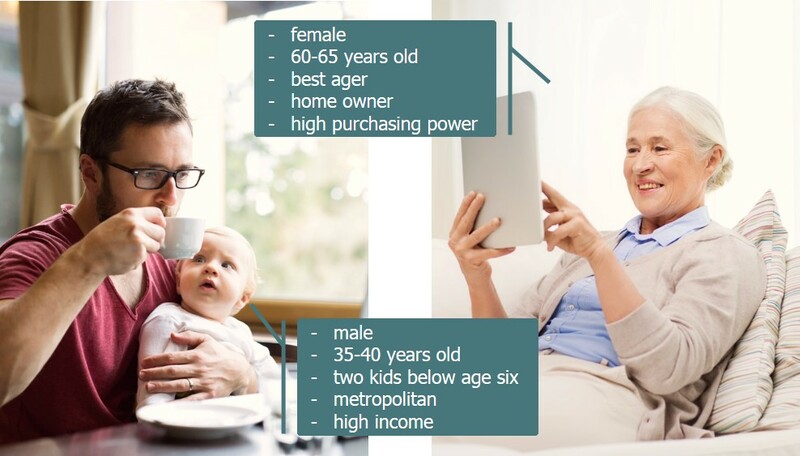 Source: Panel comparison of a data customer.